Is your CRM designed for the end-user? 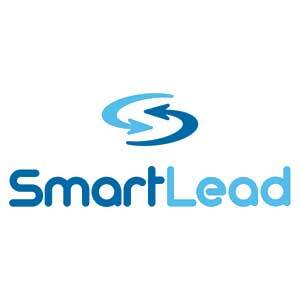 SmartLead is easy to use, with one-click access to sales lead information and sales updates. Provide your team visibility into the entire lead process funnel to gain actionable insights on lead activity. All lead activity, including prospect generation and qualification information, email and hard-copy fulfillment activity, and notes/reminders are stored with the lead record, and can be accessed at any time. Like to see how easy SmartLead is to use?